J: More shark attacks in North Carolina. The coward news media refuses to call it terrorism. C: Who’s the terrorist organization claiming credit? J: S.h.a.r.k.s. Sharks Hate All Races, Kindergartens, and Species. C: Oh no! Not the kindergarteners? They’re only bite-sized! J: Why did the shark cross the road? …to eat you. C: The people the sharks attacked didn’t even die. J: WTF?! Are you a shark apologist? If not for the actions of the civilians on the beach, they’d be dead. The sharks bit off their arms. That’s like Sharia law, only without the stealing! And humans are primarily on land. Once we move to the waters, there’ll be way more shark attacks! I mean, squirrels run and hop fences and we kill them. We kill bears and wolves if they get too close. Sharks are no different! But much worse. We just don’t realize it because they’re out of sight and out of mind. It doesn’t mean we shouldn’t do something about it. C: Oh no! The damn puddles again! You’re getting puddled! Normally in our family, we do the puddling. J: Like five puddles jumped me on my way from class to my car. C: Oh nos! What did they take? Your dryness? Your sense of dignity? Your socks? J: Got my shoes and socks pretty good. C: What did you do to the puddles? J: I couldn’t DO anything! I was out numbered and they were calling for their friends in the clouds to help. C: What do puddles sound like anyway?I would have thought they sounded all splooty, or splashy… And what did you do to them to piss them off that they ganged up on you? J: They go plop and splish. I didn’t do anything to them! They’re bastards, like sharks and spiders. C: The half-frozen ones go froooosh and splooobt. J: It’s all part of the conspiracy. I think the lesson here is never trust a puddle. 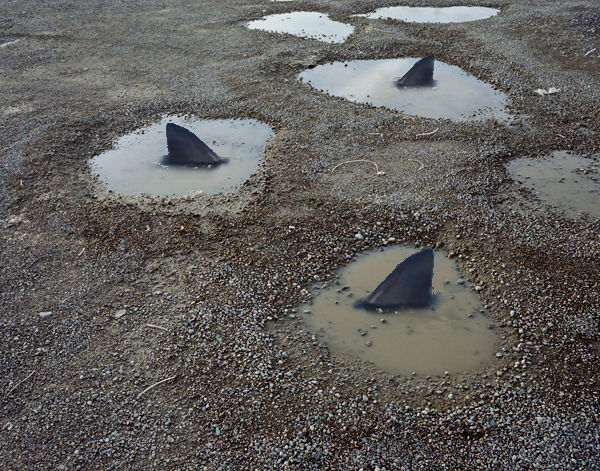 Sharks in our puddles! Beware! After receiving a voicemail that Stini had successfully not stepped in a puddle this time on his way to class. C: So proud of the Stini for beating the puddle! You’re a good Stini. J: Duck you puddle! 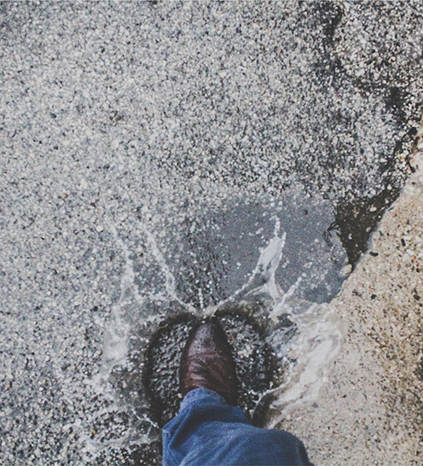 Puddles are on the list, joining sharks and spiders. J: They make mosquitoes and freeze the tires and swamp our footwear. That’s so something a shark would do! Classic shark. C: They’re trying to hurt hardworking Americans with their wetty wetness! J: They just sit around all day doing nothing, the lazy puddles! Most people drown in 2 inches of water! Ducking puddles. C: Two inches?! OMG! All those water glasses you used to leave around the apartment with 2 inches of water in them—are you saying I could have drowned in any one of them!? You put my life in danger! Rough idea of the kind of boat we might want. J: We need a boat. C: We need a motherfucking boat. And some flippy flops. And sunny shades. J: We’re not going to sell pizza on a boat, but we are going to play Johnny Appleseed. J: Maybe. I might be ok with that. I just think it’s dangerous making wages off food with my tummy nearby. C: Good point. Could be a financial loss scenario. Are the sharks finally fed up? J: “sharks are fed up.” – may want to rethink that word choice. C: No. Was on purpose. J: Their problem is they are too fed up. J: Not enough people use my genius to have fun like you do. C: You use my genius. I don’t mind. I want to make ‘It’s on like gerbils‘ take, but i’m concerned about the ring of that. C: No llama no cry. C: Happiness is a warm kitty. 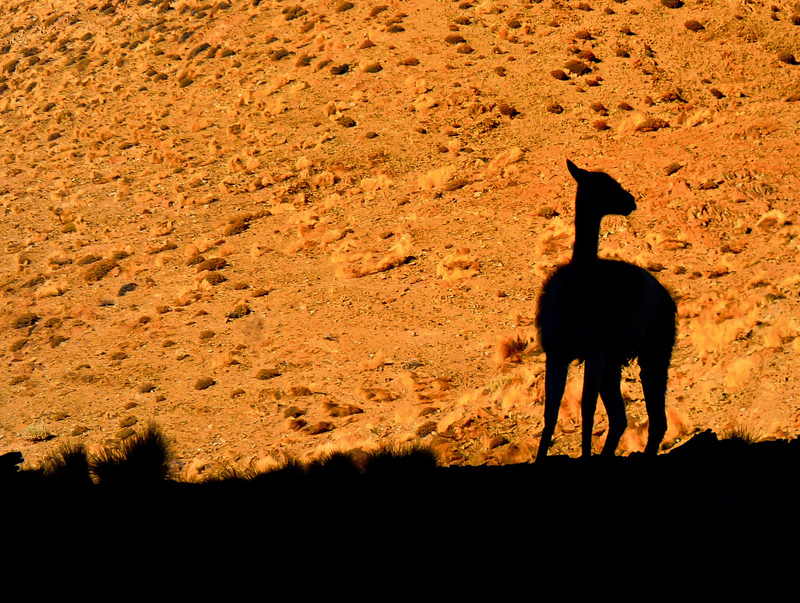 C: Every little llama is gonna be alright. C: Why do cuttlefish…suddenly appear…every time…you are near? J: I was on the phone and it kept interrupting with new text noises what seemed like every few seconds. J: Gerbil and llama, and you dare challenge my genius?! C: Is cause i was sending texts every few seconds. C: My genius. Mine. Mine. MINE. MIIINNNE! J: There is no spoon. C: It’s called a dinglehopper, silly. J: The real little mermaid was the delusion of a drunken man who drowned a young girl in a fit of rage. J: We can say, clearly, Hitler was a shark. C: Hitler was an eel. J: What people don’t realize is all sharks are like Hitler. C: No they’re not. Whale sharks, nurse sharks, stingrays. Not Hitlers! J: That’s what they want you to think! C: Frequently sharks make up the core of the Mer voting block. J: That was during the Oceanic Wars of 1865. Everyone knows sharks jumped the Mer Party and started backing the Oceanic Buffet Party at least by 1910. C: The T-Shark Party is widely moving back to supporting the Merfolk, especially on issues of whether or not the ocean president was even born in the ocean and on issues of oceantitlements. J: It’s a moot argument. His mother was an oceanic citizen and an Amerifish. He didn’t have to be born in the ocean. Poseidon wasn’t and I didn’t hear fish complaining then! C: Of course, we all know the T-Shark party is headed up by a hammerhead shark. C: But the T-Shark party says the president is spreading his commufish agenda and trying to make the ocean socialfishtic. J: He’s the socialfish? Did you hear the crab sing the Mer propaganda song? …So typical of shark supporters. C: I got crabs from that crab! It’s why I’m no longer a grouper-ie. J: Red flag number one should have been when you realized he was a crab. C: Speaker of the Fish Davy Jones is warning us about the ocean death panels that aren’t due to pollution. I believe him. He’s orange-y. J: He lives in a bubble! He never leaves his locker! One of the most out-of-touch polifishians out there. He was just going home after a long day. C: Maybe the shark was just trying to get home and couldn’t afford a cab? Why did people have to mock the shark? I feel bad for the shark. J: The shark was a scout. They’re just beginning to test our defenses. There’s a possibility they will attempt to use our public transportation against us. Or maybe just the subway tunnels. We never should have made Sharknado. It has only emboldened them. C: Maybe he was riding the subway home after a long day on wall street. Maybe he was just trying to get home to his family. Now his family has no one to support them. How will they eat? J: Maybe he should have thought about compassion before becoming a shark, or working on Wall Street. C: He was just a janitor! He was cleaning up the muck of the actual Wall Street sharks left over at the end of a long day of trading. He was doing the best he could to support a wife and lots of kids who kept eating each other in the womb! J: Sharks have parasites which clean up after them; they don’t need janitors! It doesn’t even make sense for a shark to be a janitor. Plus, sharks don’t get married. C: None that you know. Also, there’s a gerbil named Lemmiwinks available for adoption.